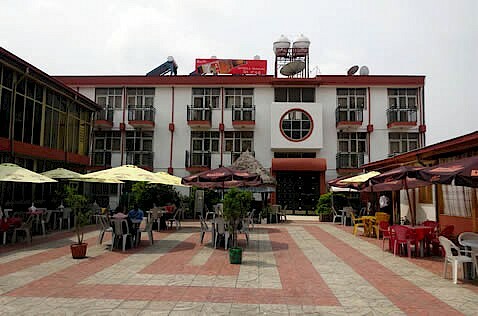 Shalla Hotel in Shashemene, near Hawassa 250 km south of Addis Abeba, Ethiopia, is a modern hotel providing quality and standard bedrooms with comfortable beds and showers. For your service there is a bar and restaurant with trained staff and chefs. There is also a meeting hall available, suitable for wedding ceremonies and the like, with all services around the event if so wished, and we of course have enough parking for your cars. –Your booked room is just one call away!